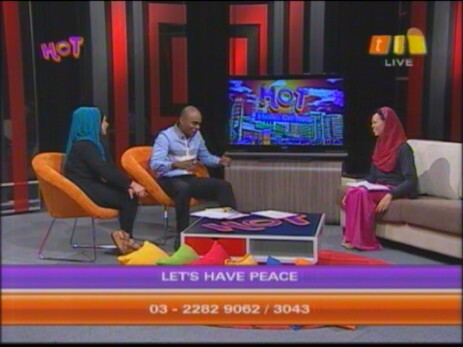 This is the interview on RTM2’s Hello on Two on having peace. You want world peace ? have peace within yourself first. Spread that Love and Peace and the world will react and Peace will be manifested. Love is a stronger energy than hate. Stop the gossip. 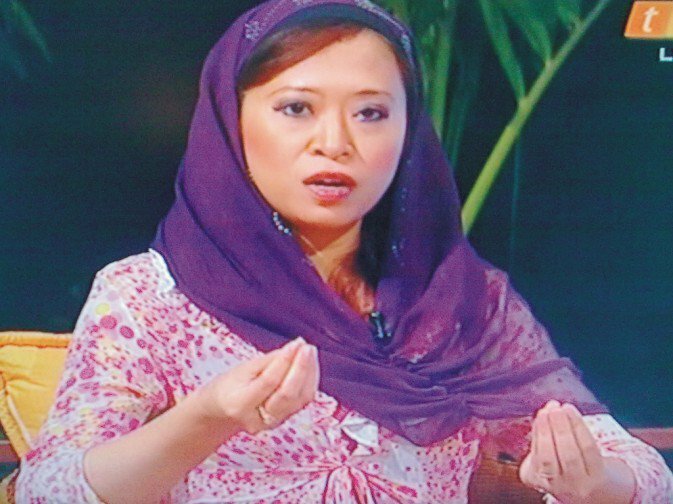 Stop making anger spread. Stop all hatred. We are all in this together. LOVE & RESPECT ! 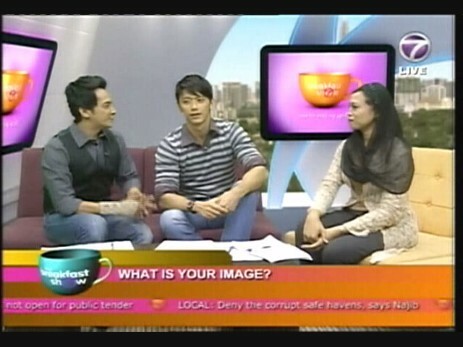 NTV7 Interview on What is Image ? LET’S CELEBRATE OUR LIFE ! 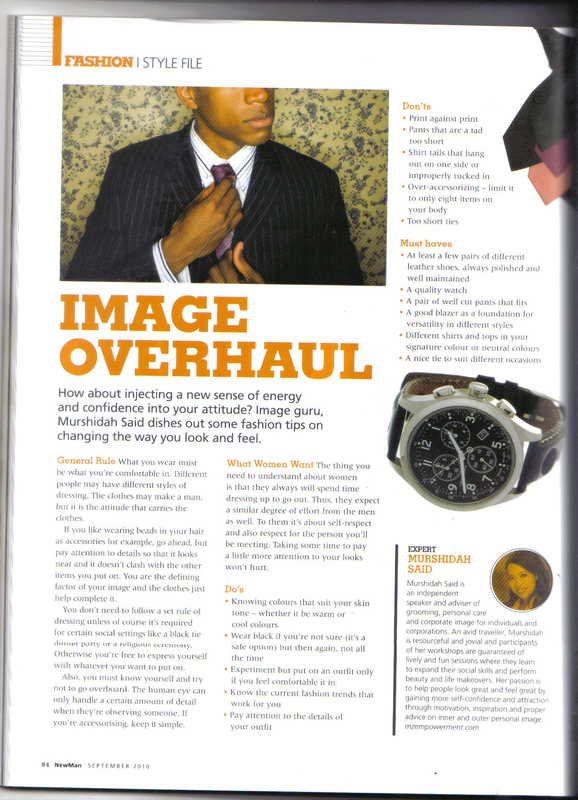 My interview in NewMan magazine September 2010 issue on Style and Image for Men.